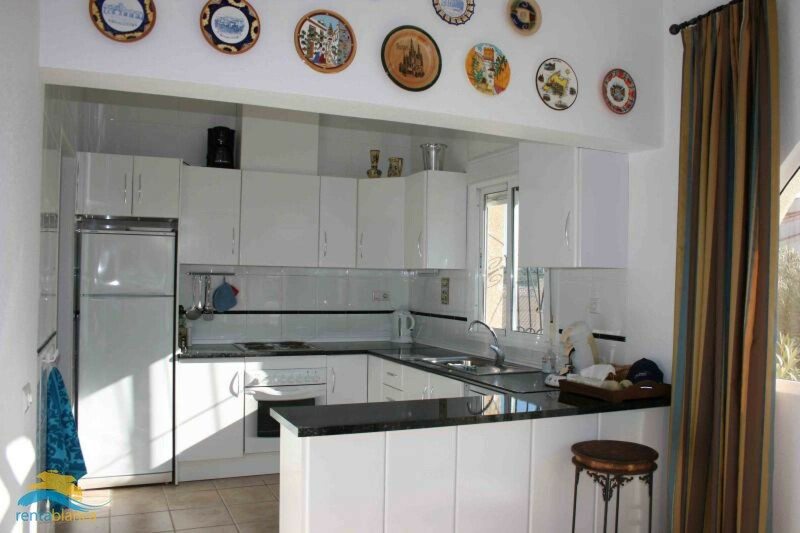 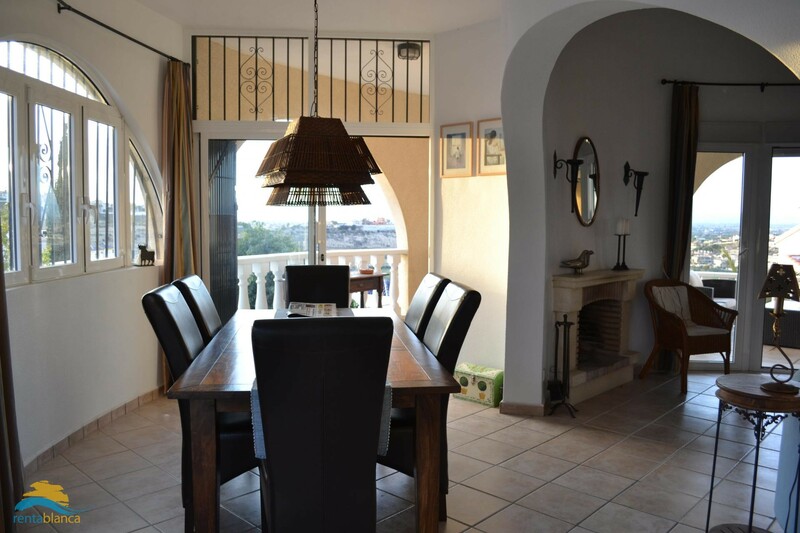 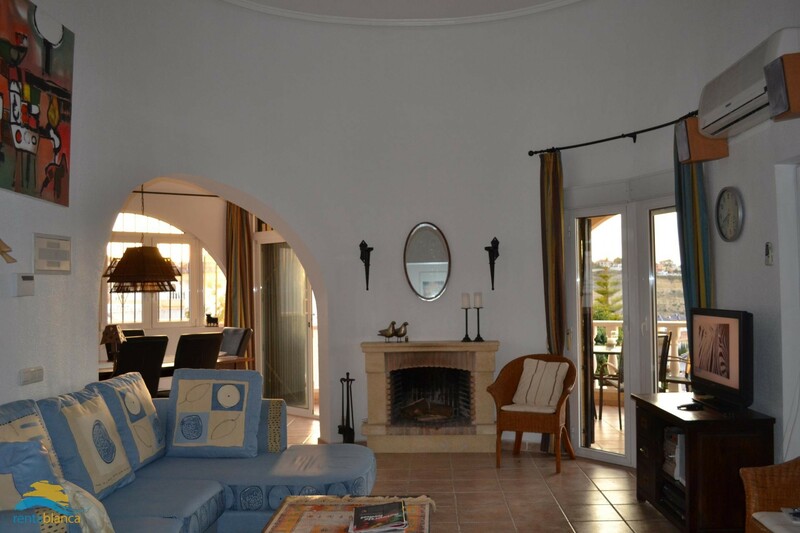 This detached villa with private garden and private pool has a central location; close to the beach, the golf course and several arterial roads. 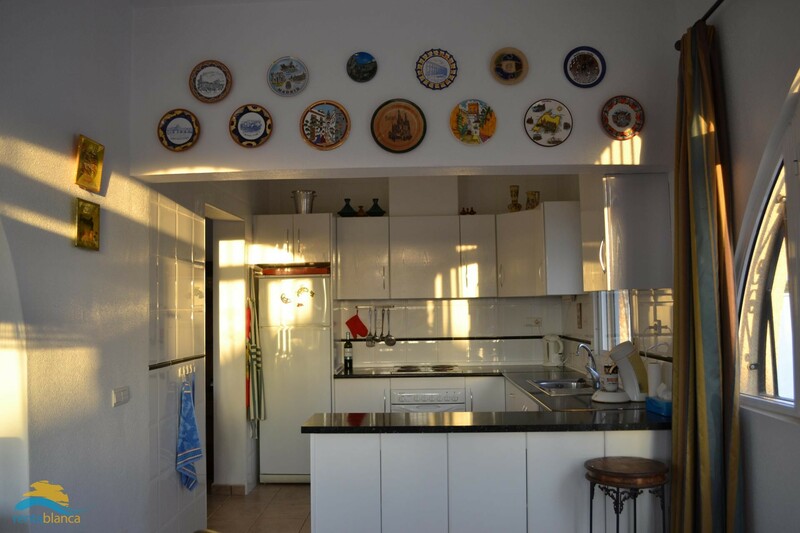 This property has several luxurious facilities such as a dishwasher, air conditioned rooms, DVD recorder, satellite TV (Dutch, but with a lot of English canals), complete bathroom with bath etcetera. 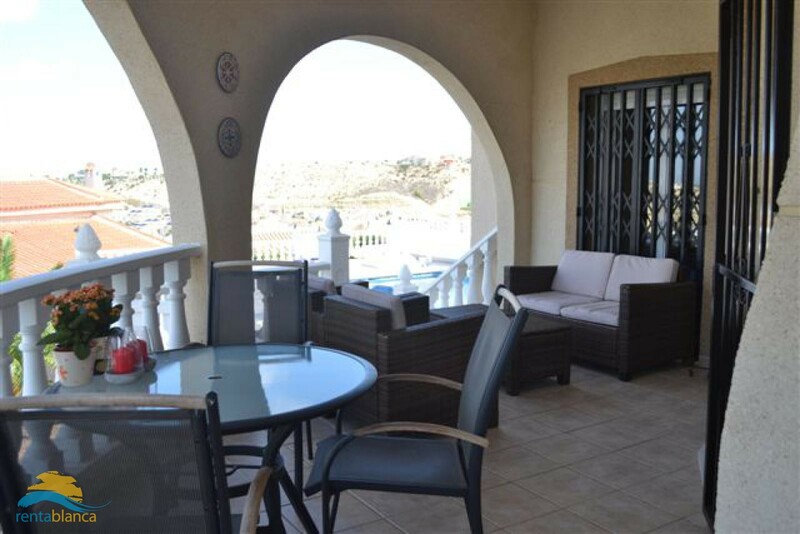 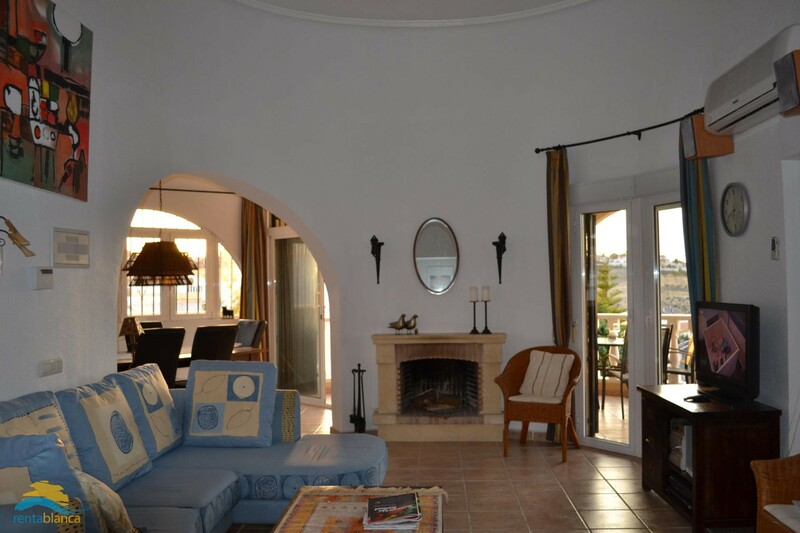 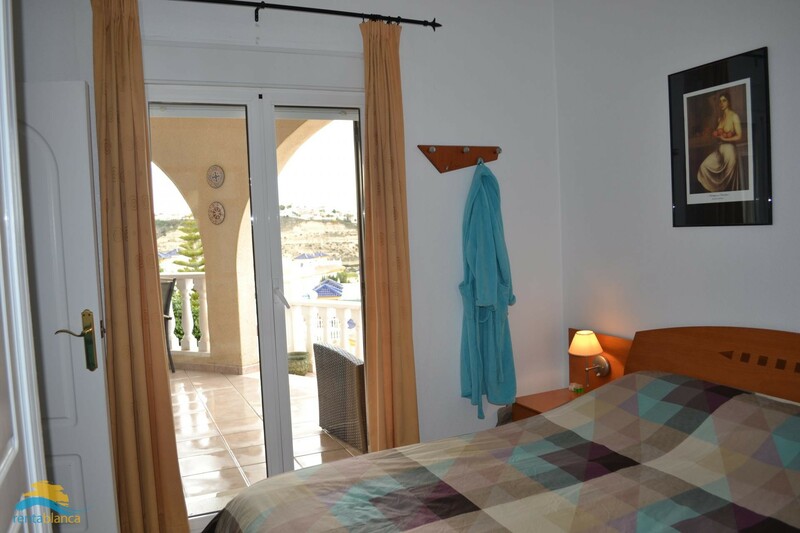 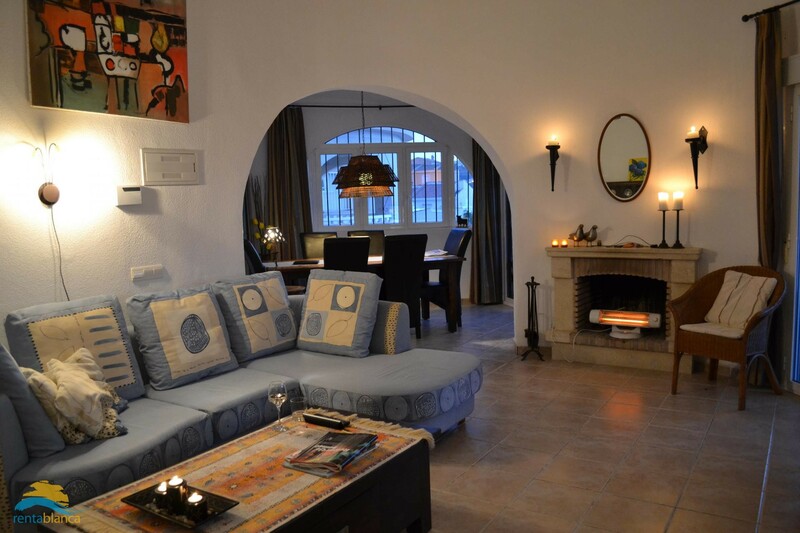 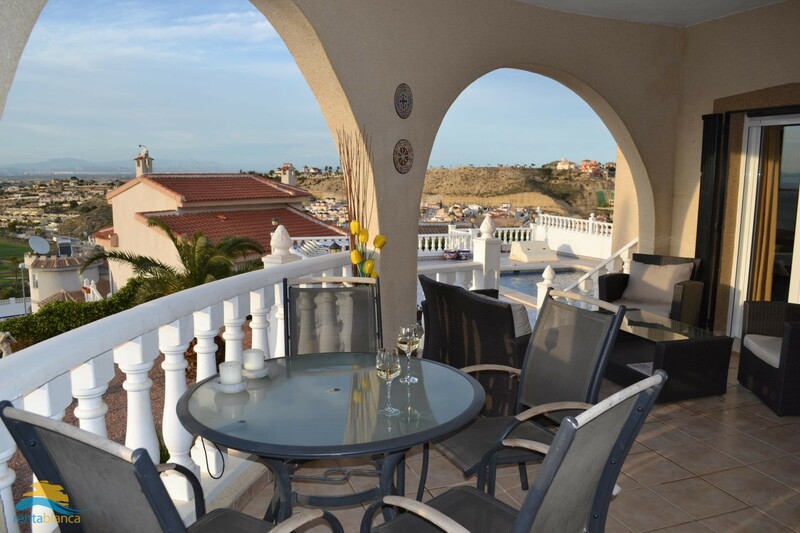 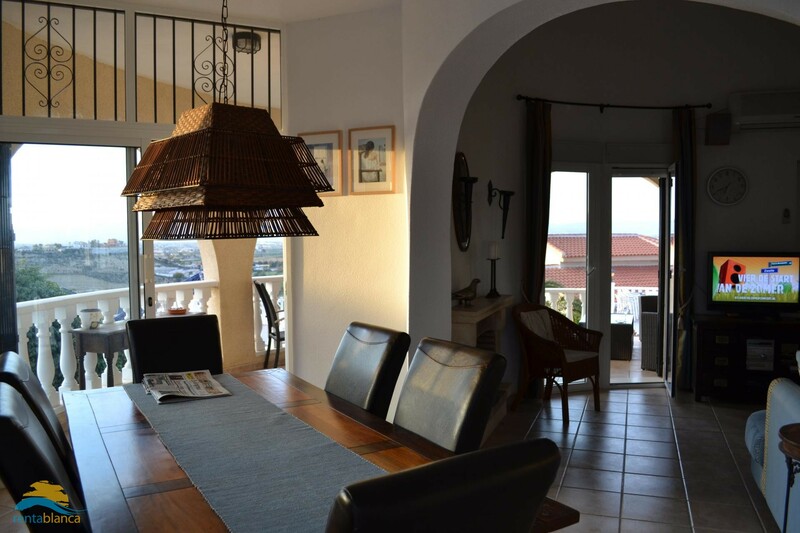 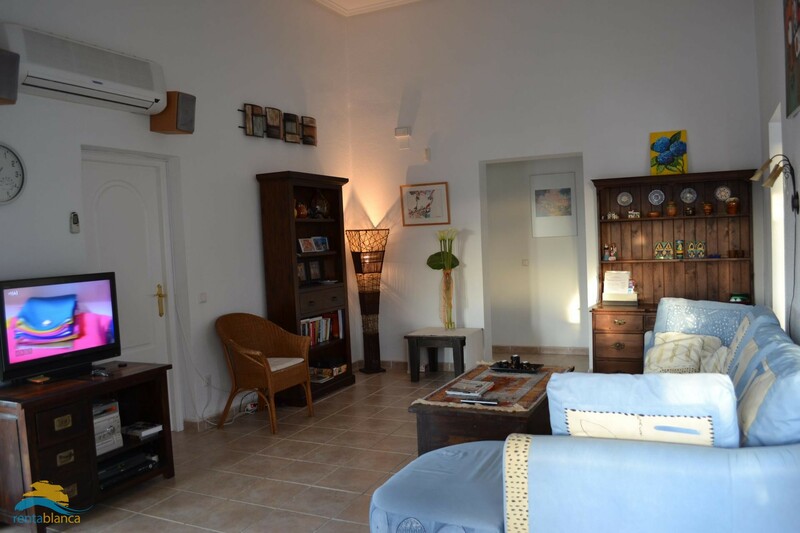 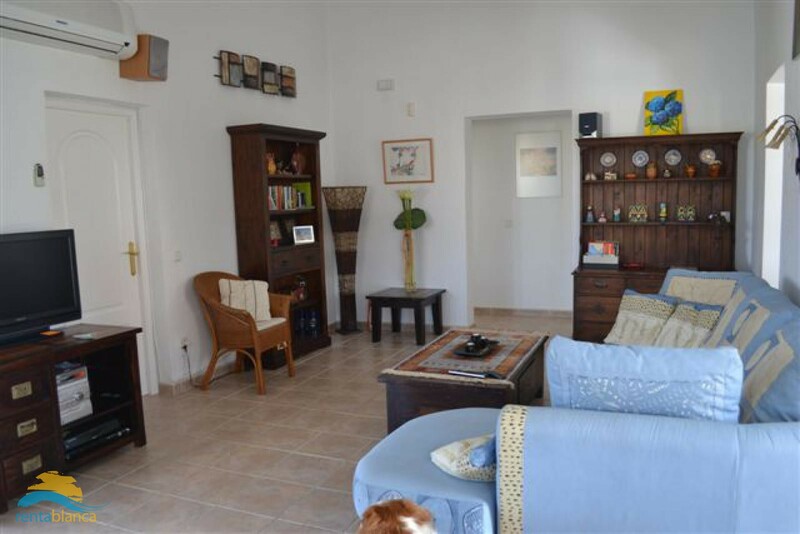 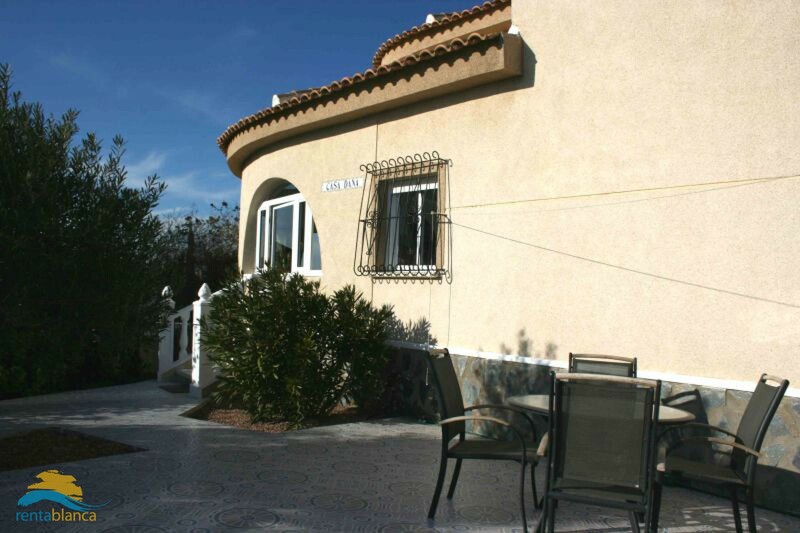 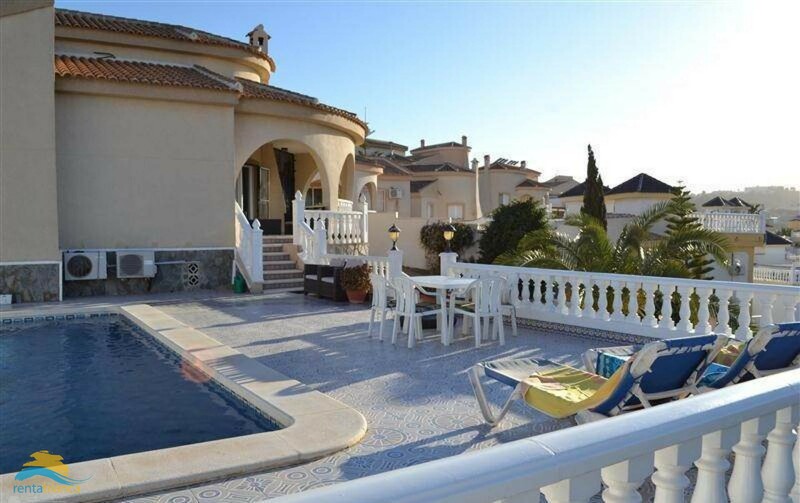 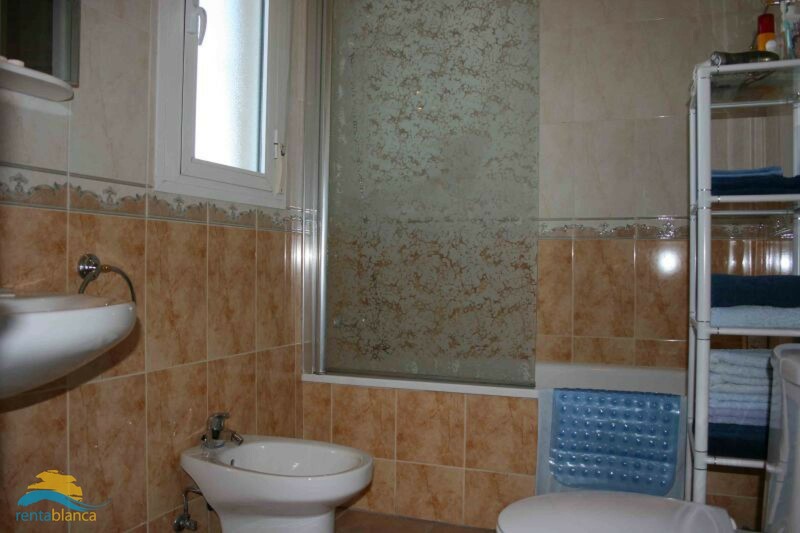 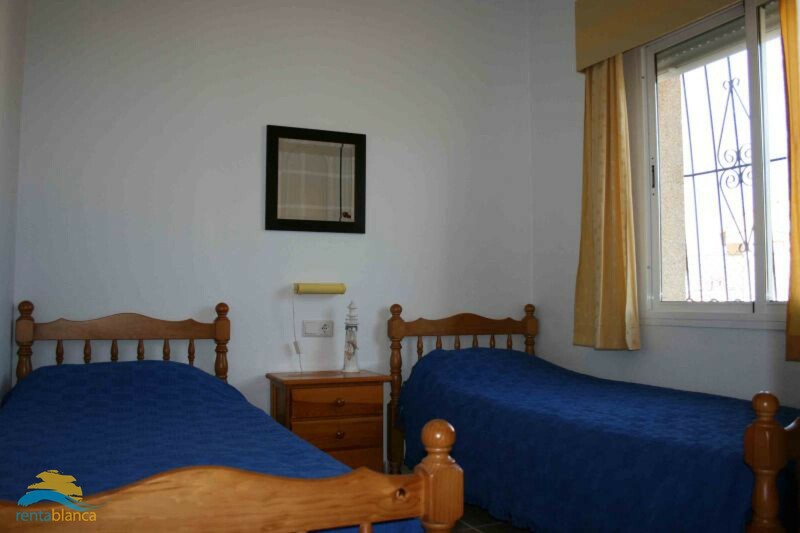 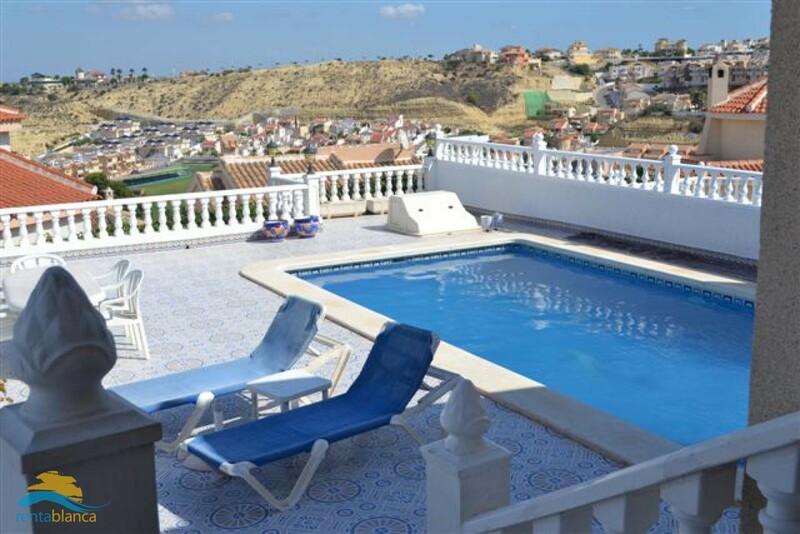 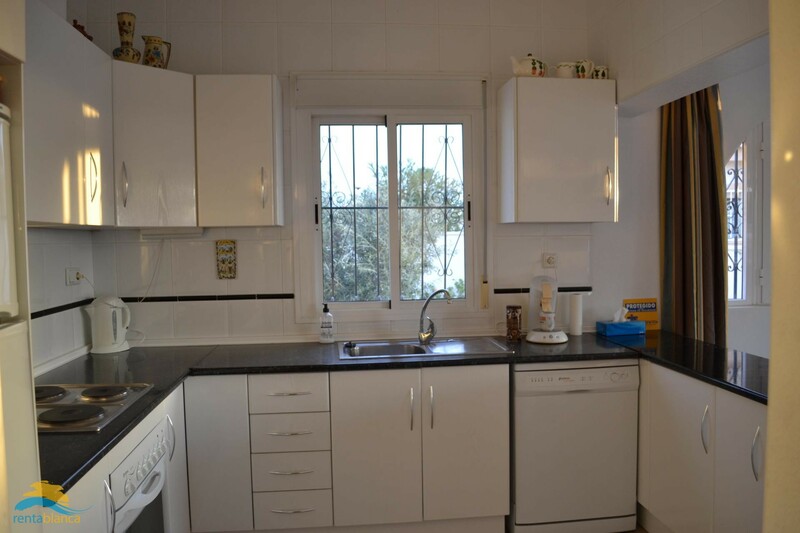 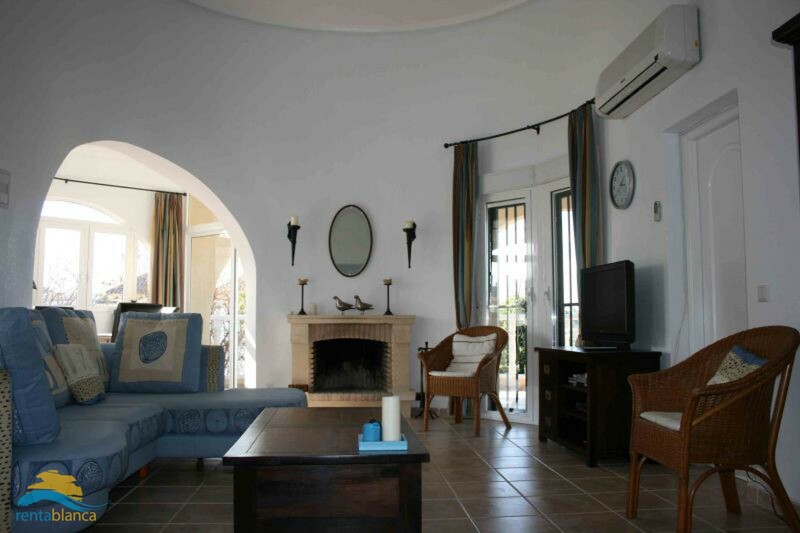 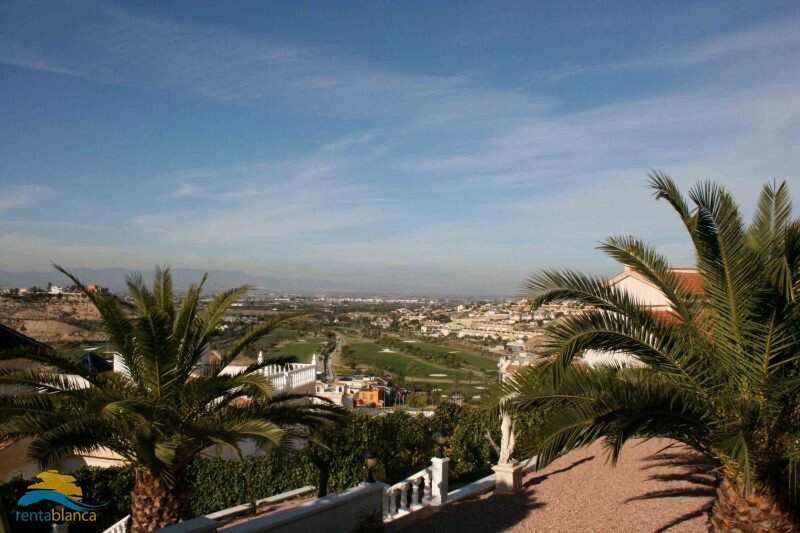 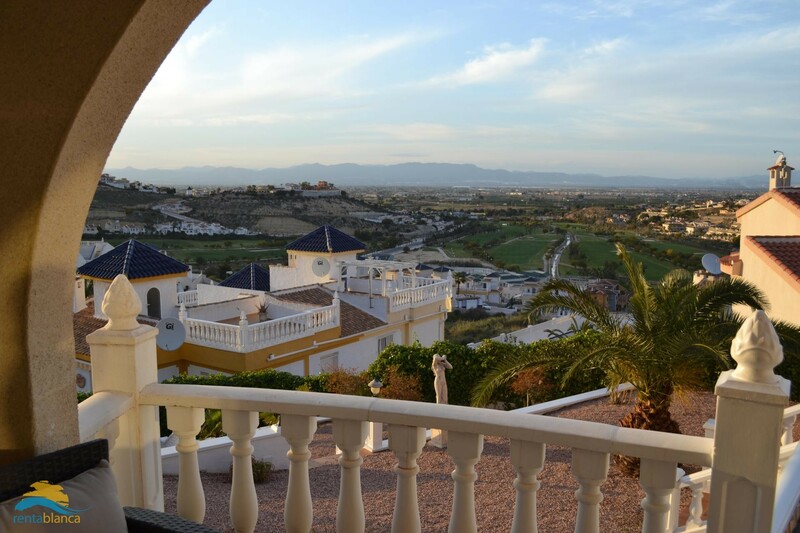 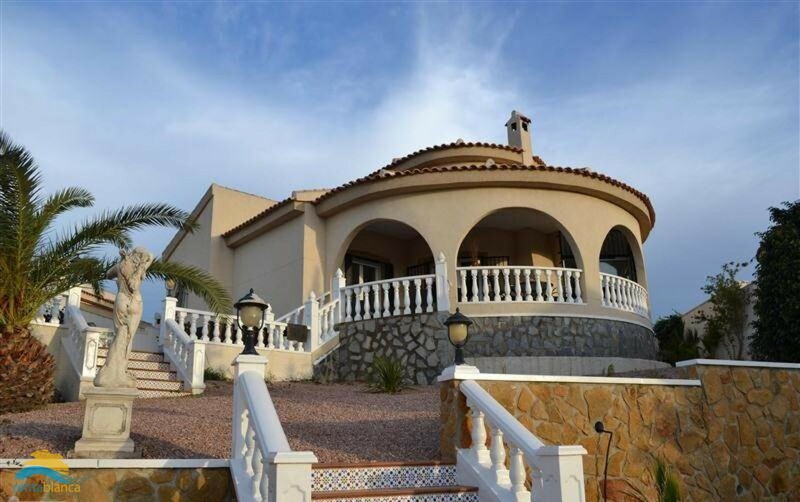 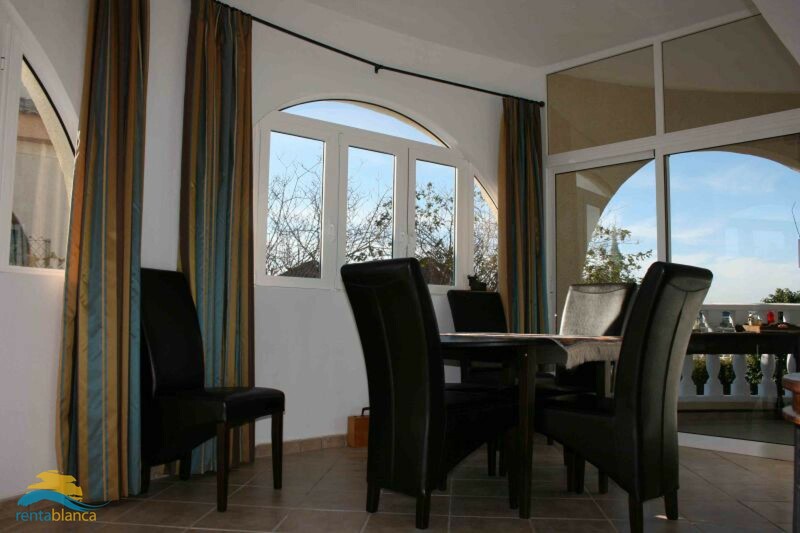 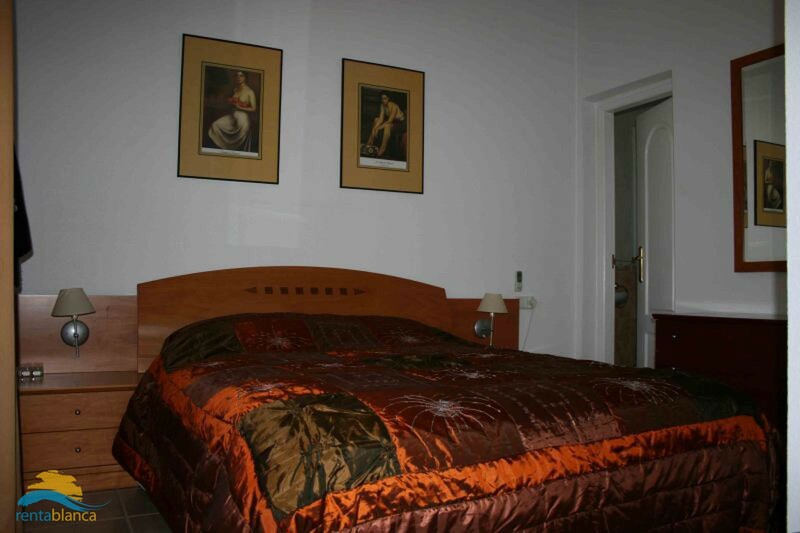 The spacious villa has a quiet location and is situated in Rojales.